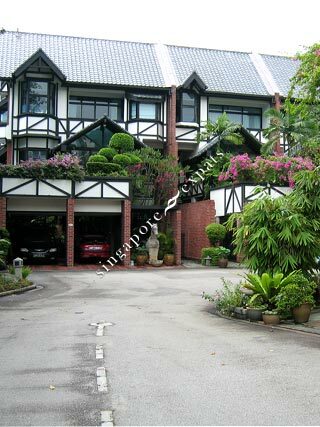 Chuville is a low-rise townhouse (cluster house) development located along Pasir Panjang Road. Chuville consists of 3-storey townhouses with classic black and white house exterior design. Units are very spacious and have 2 private car park lots. Chuville is near to the Business District, the upcoming West Coast MRT Station, shops and amenities along Pasir Panjang Road. It is also close to many good schools like NUS, SAJC, International schools etc. Chuville is accessible via Pasir Panjang Road, Keppel Road, Ayer Rajah Expressway (AYE) to the city centre and all parts of Singapore.